Locke joined the band in 1967, at the invitation of a high school friend. Aside from a couple of years during college, Locke has been one of the most dedicated and consistent members in band. He brings many years of experience playing and mentoring to the table. Sara started in the band in 1991 (approx.) as a dancer. 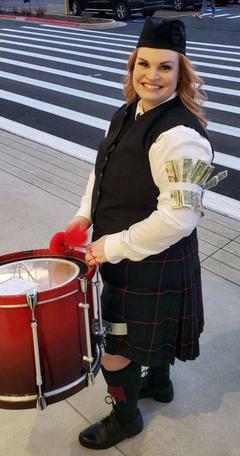 She began tenor drumming in 1995, and started her education as a Drum Major in 1996. She is a third generation member of the Boise Highlanders. Her sons Davin, and Meric are 4th generation. Teribus remains her favorite band tune currently. 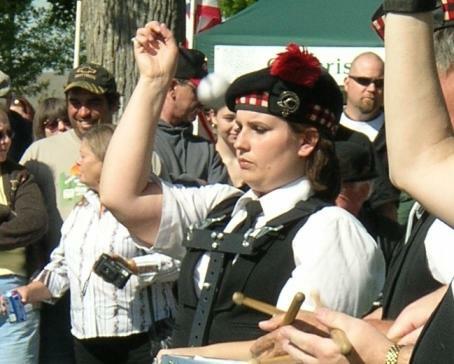 Sara is also a member of the City of Boise Police Pipes and Drums. 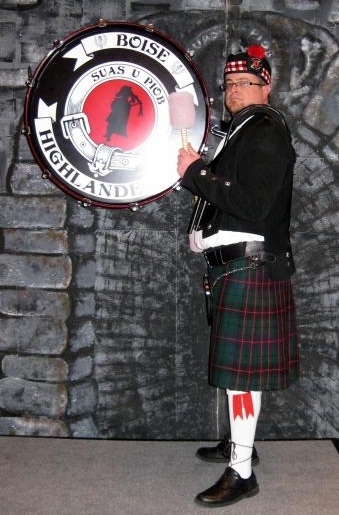 Bill is an active member of the Boise Highlanders, as well as a member of the City of Boise Police Pipes and Drums. Ben joined the band several years ago after the previous Bass Drummer (Mike Morrison) retired. You can periodically see Ben playing the bass in sideways fashion, particularly on St. Patrick's day. 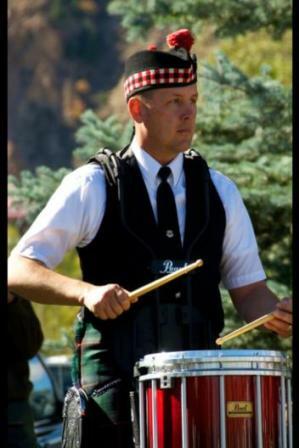 Zach may have only been a member of the Boise Highlanders since 2011, but he has been playing drums for 23 years. 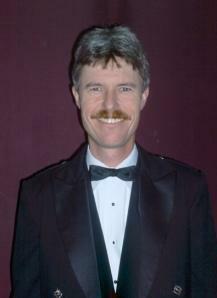 He has previously taught and arranged the music for the Boise State University ‘Blue Thunder’ Drumline. Zach describes percussion as "in his blood and he will continue to play as long as he is able." Trey Harbison is the youngest member of the drum corps. 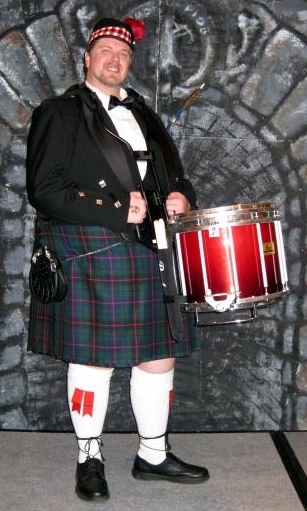 He serves concurrently as a snare drummer for the grade 4 Robert Malcolm Memorial Pipe Band. Trey’s impressive fund of knowledge includes ice hockey and all things comic book related. As of 2017 he is a seventh grader at the Sage International School of Boise. 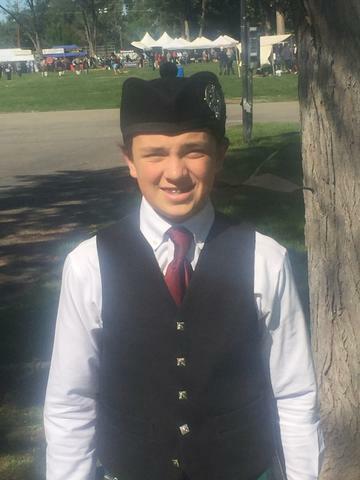 Deran is an active member of the Boise Highlanders, as well as a member of the City of Boise Police Pipes and Drums.